Thanks for sharing your story with us Gary. So, let’s start at the beginning and we can move on from there. 10 years ago, I moved with my family from Johannesburg, South Africa to New Jersey for a corporate opportunity. The north east was a tough transition in terms of lifestyle and climate so in 2013 we decided to move to Atlanta. Atlanta offers more of the outdoor lifestyle that we enjoyed growing up in South Africa. 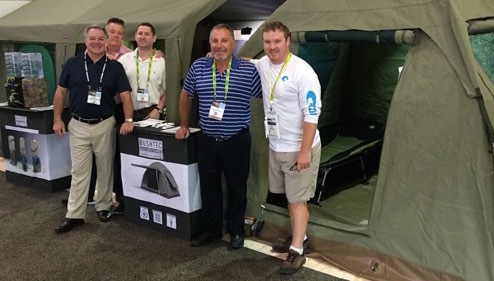 ATLANTA, GA, July 11th, 2016 — Bushtec Adventure, producer of the world’s best canvas tents and gazebos, today announced that its range of premium products are now available for purchase in the USA. Wondering what to look for in a tent? 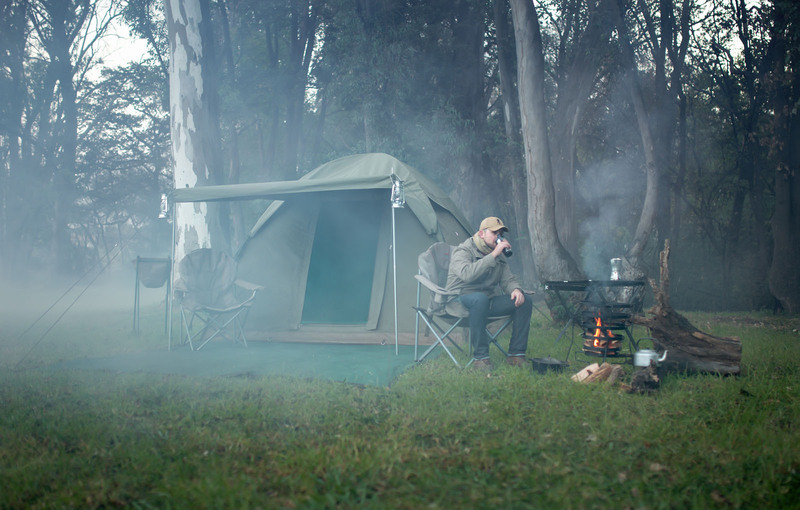 Having the right camping gear can make or break any camping holiday. Whether you are a seasoned camper looking for a new tent or are planning your first camping holiday, it’s important to look for certain features. 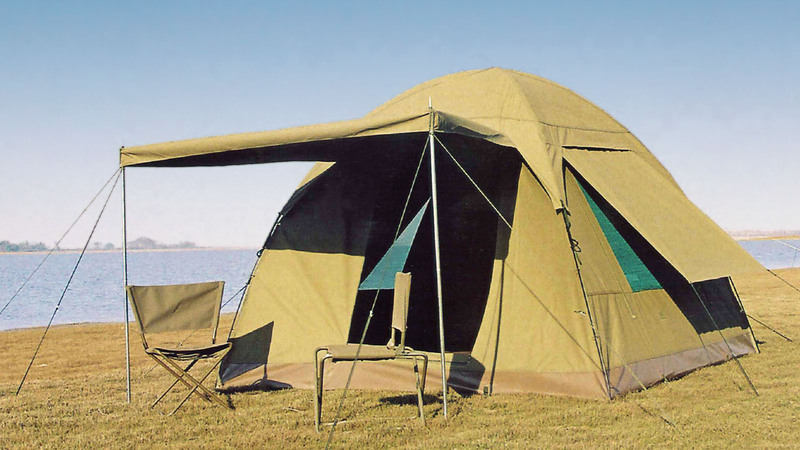 Choosing a good quality tent with smart design features will protect you from the elements and is well worth the investment.